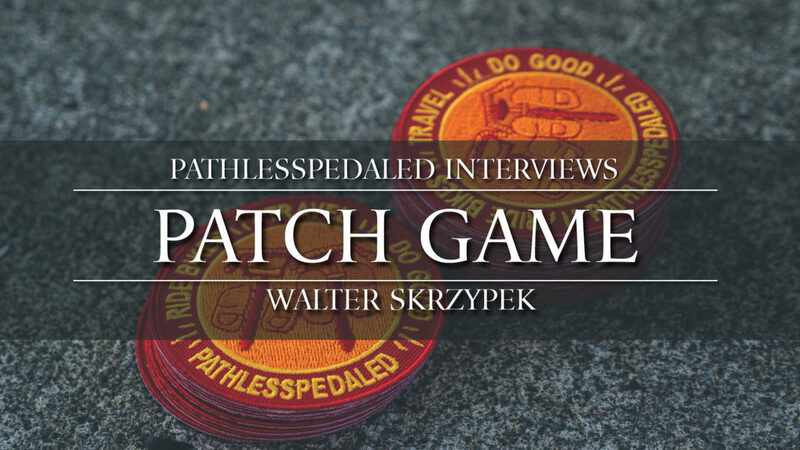 In this interview we talk with Walter from Falls Creek Outfitters, the man behind many of the popular bicycle patches on the internet! LISTEN the podcast version here. If you are enjoying this video series, consider becoming a monthly supporter to keep them coming!